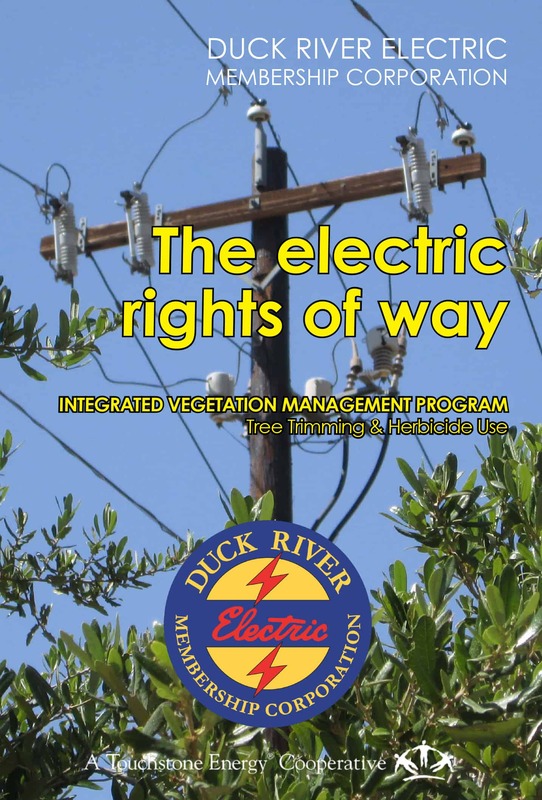 DREMC’s Integrated Vegetation Management Program (right-of-way maintenance) is the key to reliability. It helps us effectively control costs associated with tree-related service issues, while also promoting a biodiverse plant community that attracts wildlife. DREMC enlists the assistance of tree contractors who trim our rights of way according to utility arborist standards. DREMC is a member of Treeline USA, which recognizes best practices in utility arborculture supporting the balance between utility needs for reliability and safety and adequate care for urban forests. In addition to our aggressive tree trimming and right-of-way maintenance, DREMC uses the Low-Volume Backpack Herbicide Application. 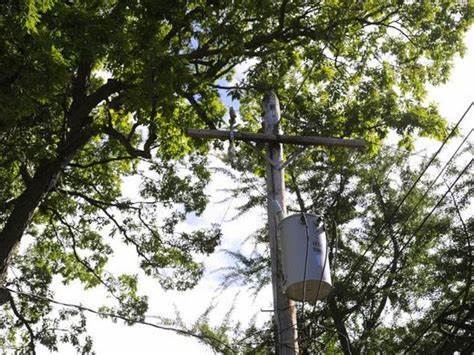 This usually occurs from May through September (the typical growing season), to effectively manage tall-growing tree vegetation in our power line rights of way to improve electric reliability for our consumer-members and provide DREMC the access we need when restoring power after storm events. We have an annual rotation schedule to cover approximately 1,500 miles of electric line; this is vital to controlling tree growth and maintaining service reliability. For more information about DREMC’s Integrated Vegetation Management Program, contact Melanie Coate, right-of-way supervisor, at 931-580-0166. To help answer some of the questions you may have about the herbicide used in controlling tree growth in the DREMC area, please see below. *The herbicide blend may vary depending on the quality of control exhibited the previous year in your area. Click below to read more details about DREMC’s right-of-way maintenance program and how it helps secure system reliability.